A quality product made of natural resources meeting the water purity requirements. We’re talking about perfect drinking water flowing out of every home’s water pipes. The drinking water quality in Switzerland is highly monitored by the water supply companies and cantonal authorities. In Germany, it is the same. The State laboratory Berlin-Brandenburg (LLBB) acts as examination service provider for the states Berlin and Brandenburg. Soil and air analyses are also performed by the LLBB. In order to optimize processes and make everyday work easier, the LLBB successfully completed an important digitization project. The state laboratory Berlin-Brandenburg chose the Swiss laboratory software Limsophy LIMS made by the company AAC Infotray AG from Winterthur when deciding on a sustainable technology platform. 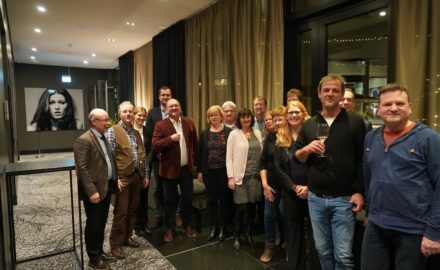 On January 10, 2019, the successful project completion was celebrated. A representative of the Swiss Embassy congratulated the representatives of the two project partners on their successful German-Swiss cooperation. 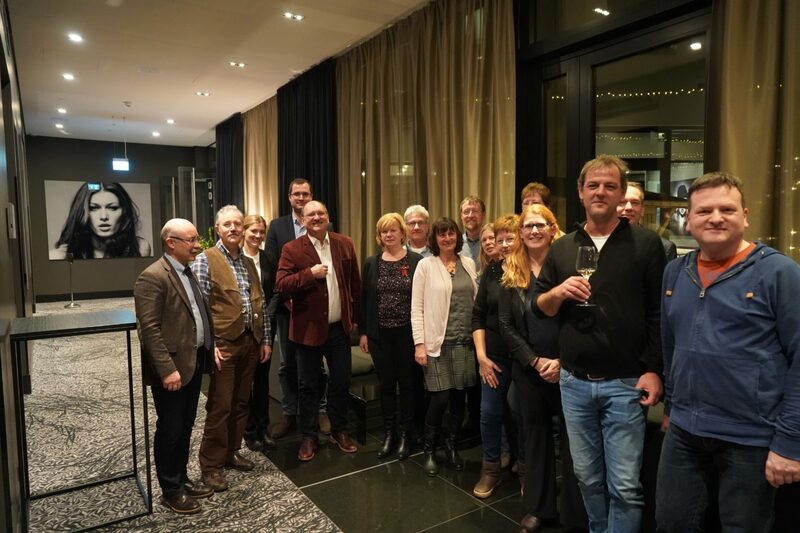 Congratulations to AAC Infotray AG were doubled, because, this year, the Swiss company is celebrating 20 years of expertise in the development of customized software solutions.